Get the pedals that will instantly improve your power, stability and comfort…backed with a 30 day money-back guarantee. We are developing Catalysts in different lengths. Stay tuned to our social media and newsletter for updates. 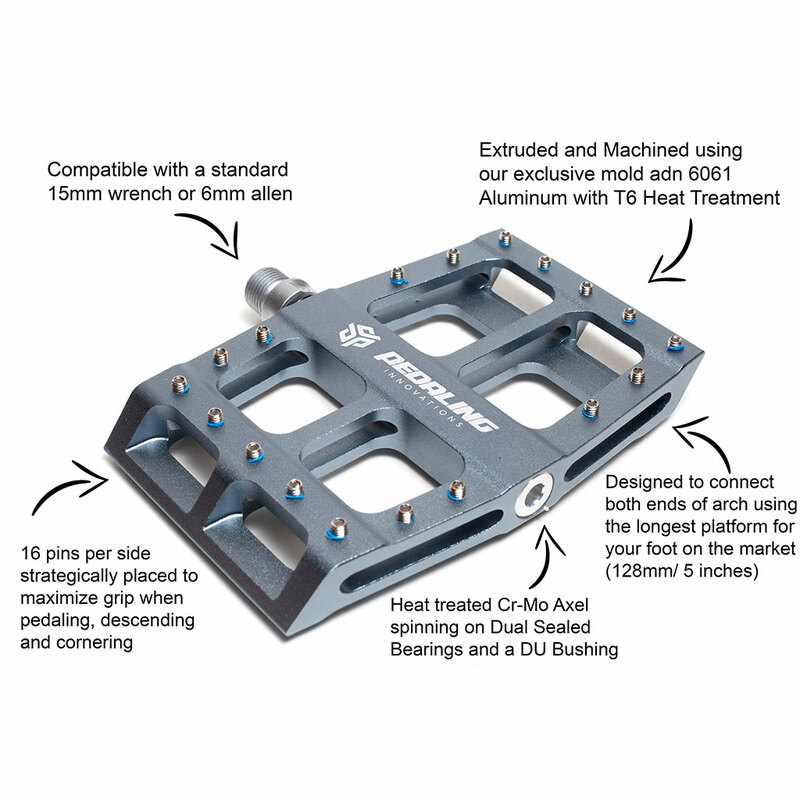 We are interested in your company and would like to have you try the Catalyst pedals. Would you be able to send an email to support@pedalinginnovations.com so that we can work out the details? I cannot wait to try these i had to stop riding due to foot pain and numbness. Will make a purchase as soon as the temps start rising. Thanks to biker b1 youtube channel for the heads up and pedaling innovations for getting me back on my bike again. 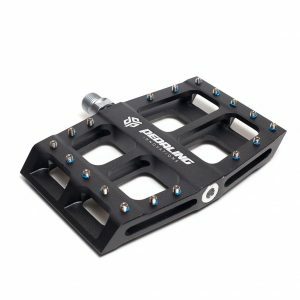 I’d like to see some reviews of touring riders using these pedals. 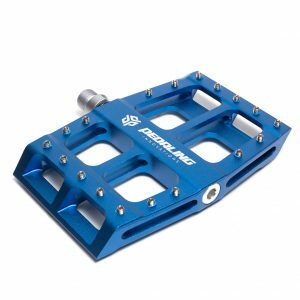 I’d like to see/hear how these pedals affect climbing with all of the weight we carry with us. 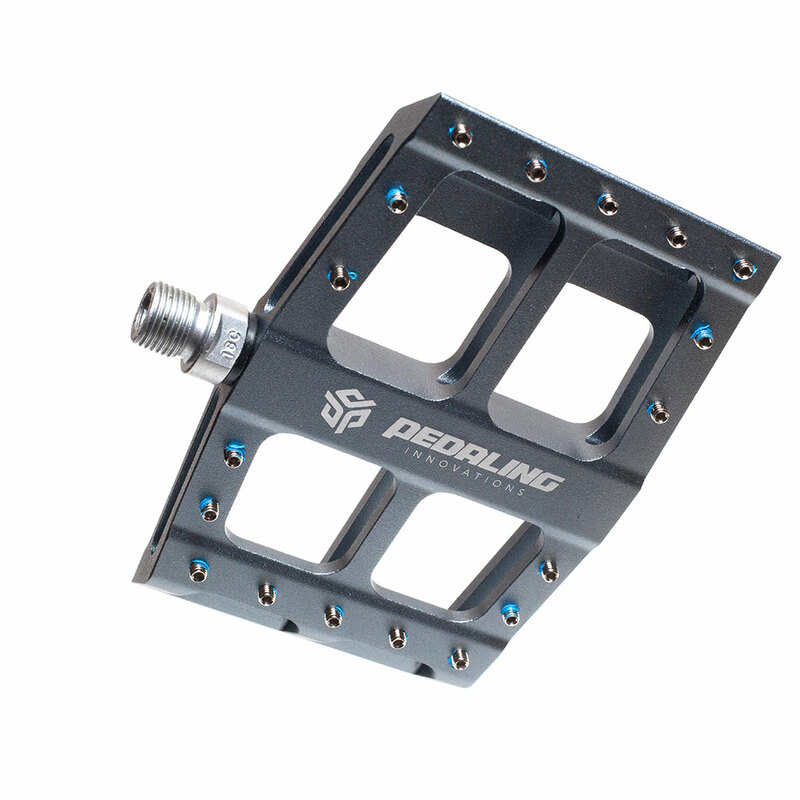 I’d also like to know how or if these pedals affect fatigue levels over longer daily rides. I would think that since everyone has a different shoe size that these pedals would come in different lengths????? 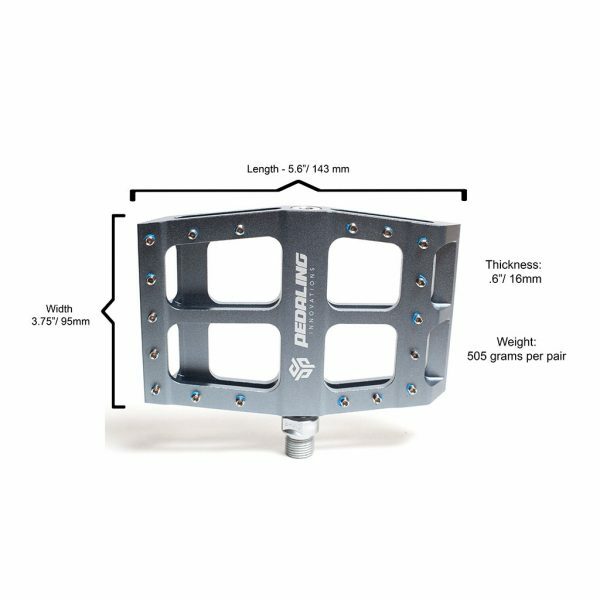 It doesn’t make sense that one size pedal fits all shoe sizes. I wear a size 9 MTB shoes but what about size 7 or 10 shoes?? My company Life On Wheels, located in Costa Rica, Central America is distributor of brands like Strider Bikes and Dealer of brands like Chase and Kali Protectives. 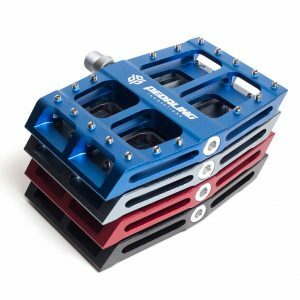 We are interested in try your pedals and see if we can sell them in Costa Rica. Please let me know your thoughts and we can arrange a sample.